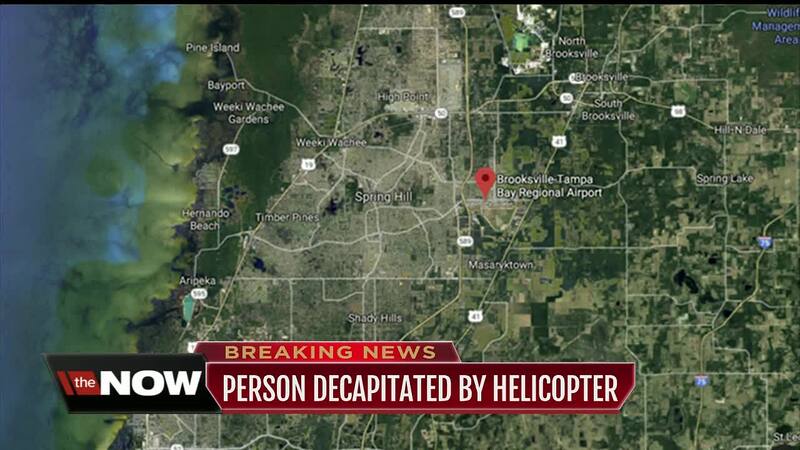 A death investigation is underway after a person was killed in an accident involving a helicopter at Brooksville-Tampa Bay Regional Airport. 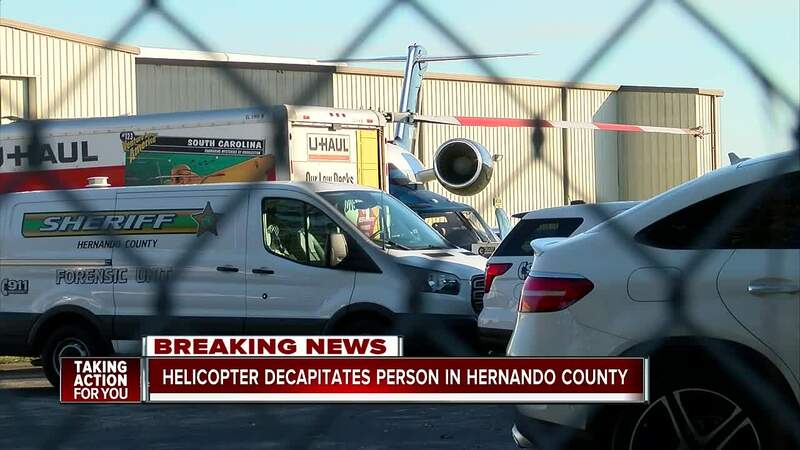 BROOKSVILLE, Fla. — A death investigation is underway in Hernando County, Florida after a person was killed in an accident involving a helicopter at Brooksville-Tampa Bay Regional Airport. 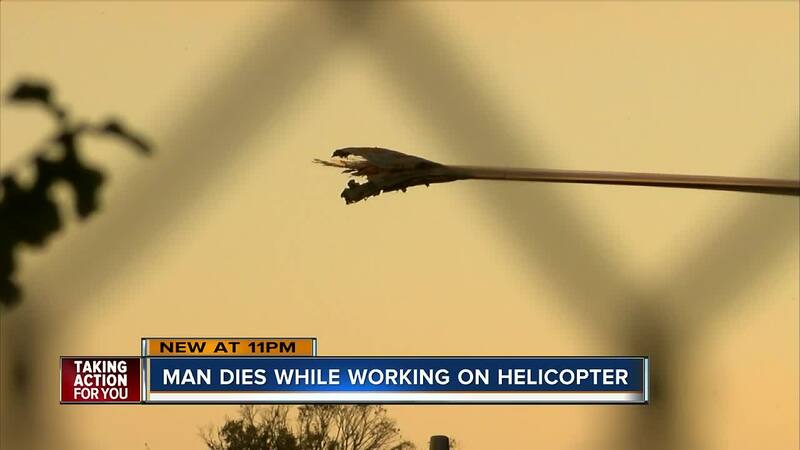 The FAA says the person was on the ground performing maintenance on the helicopter when they were struck. The person who called it in said he and another person were using a power cart to jumpstart a helicopter when for an unknown reason, the helicopter suddenly jerked up then came down. The man who was killed was identified as Salvatore Disi, 62. Investigators are in the process of notifying next of kin. Nienhuis said they are contacting the FAA and NTSB to see whether they will take over the investigation.